Whether you are an entrepreneur, author, an eCommerce seller, or a marketer, early user feedback is critical to validate your assumptions and build your brand. You have heard stories about seemingly impossible conversion rates and people writing about everything from title, the color of a button, to user experience. The question is where do you start? And How? QuickPoll from Ninjafeedback can help you. It is an integrated survey and feedback tool with purpose-built templates and a million+ pool of vetted US-based respondents. Validate your assumptions from US-based respondents with qualitative and quantitative data in minutes. 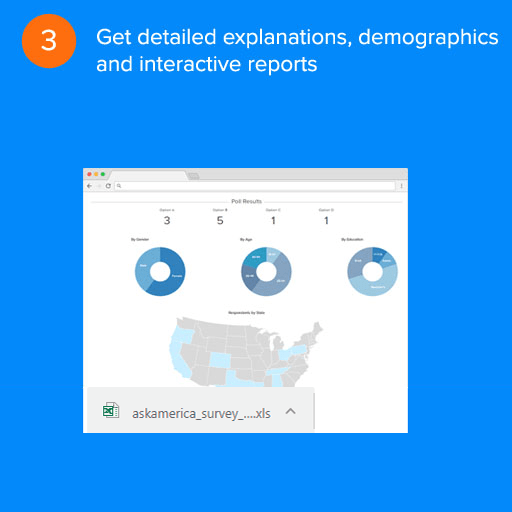 Get detailed demographics of respondents. 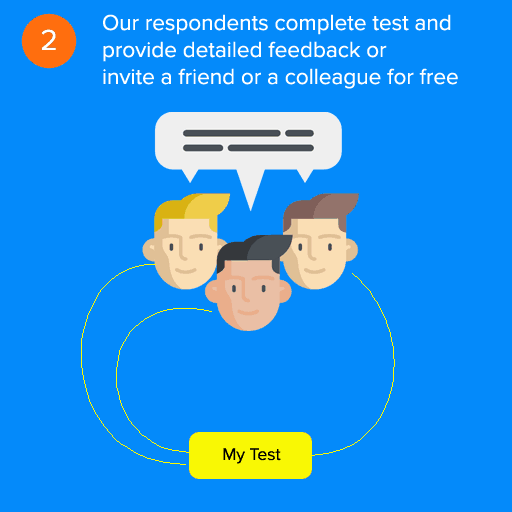 Invite your target audience for free or order responses from our respondent pool. It only takes a minute to create a poll with purpose-built question templates. Templates are available for landing page, ad creative, product images, book covers etc. 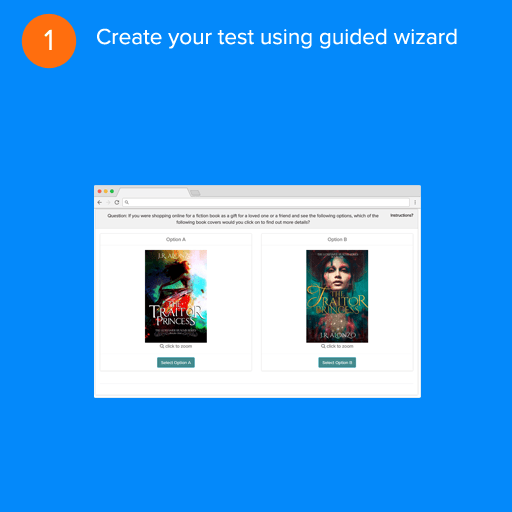 Build your poll using the guided wizard (or use a pre-defined template for popular use cases). At the end, you will receive a unique test URL to invite a friend or a colleague. You may also order responses from our panel.  After your test begins, Ninjafeedback platform handles respondent on-boarding, data collection, and reporting. You can access the test results in real-time with detailed demographics, answers and user comments. Ask multiple choice and text-based questions. Designate correct answers and auto-track correct answers. 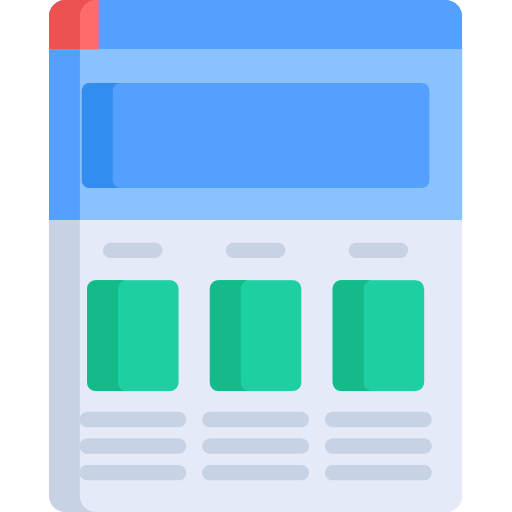 Include a URL or upload an image to run tests on landing pages, design mockups, and product images. Following are some of the examples of QuickPoll. How consumers buy books? Find out how the marketing aspects of a book such as title and cover affect the buying decision. Get actionable feedback on aspects such as clarity of offer, call-to-action, social proof, perceived brand value, and subconscious triggers. Ninjafeedback is currently in beta and following are our pre-launch prices. *There is no-cost per response if you bring your own respondents.